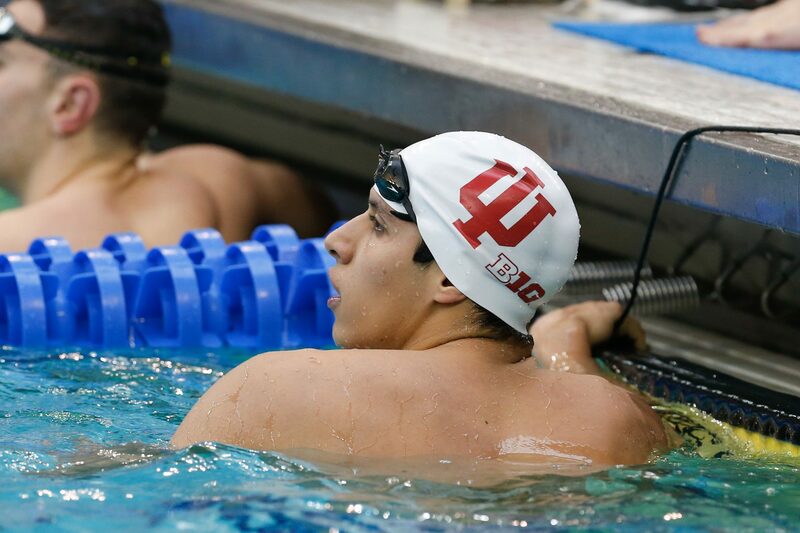 After swimming a 1:33.36 on an 800 free relay leadoff on Wednesday evening to open the Big Ten Championships, Indiana junior Mohamed Samy is absent from Thursday morning’s heat sheets. He would have been the 6th seed in the 50 free and the top seed in the 200 IM among Thursday morning’s events. 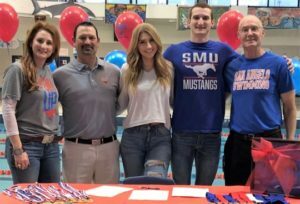 His other likely entries would be the 200 free, 100 back, and 200 back. He skipped day 2 individual events last year too, instead taking on the 200 free/100 back double on day 3 instead. The only other major (top 10) scratches on day 1 are Indiana’s Josh Romany, who ranks 5th in the conference in the 50 free this season; and Joe Fohlman of Ohio State who ranks 10th in the 50 free this season. 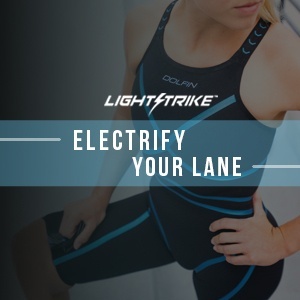 He will likely score more points with the 200fr/100bk double. I would think that would be pretty brutal but he did well with it last year. Urban Meyer – I’ve tried emailing you, but you’re using a fake email address. Please stop posting under Urban Meyer’s name. Thanks.